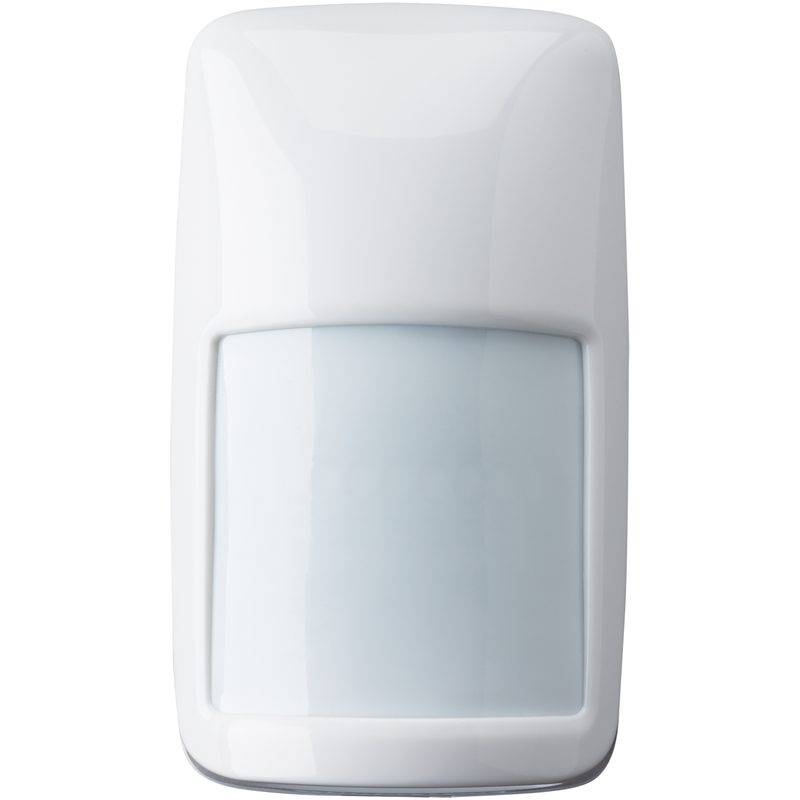 The Honeywell IS3050 is a hardwired PIR motion detector that was designed with the DIYer in mind. The IS3050 protects an area of 53' x 72' and provides immunity to pets up to 100lbs. The IS3050 is a high performance small form factor motion detector that offers a trouble-free, out of the box emperience to simply the installation process and reduce time. With the passive infrared IS3050 optimum performance is achieved using custom developed extended range Fresnel optics, look down, cover and wall tamper, and selectable pet immunity. Leading edge sensing technologies and a wide range of models to suit the requirements of most applications, the Honeywell IS3050 motion detector will maximize intruder detection while diminishing false alarms. Superior Detection and False Alarm Immunity: The IS3050 motion detector provides superior protection against false alarms without sacrificing catch performance. Pet-friendly Selectivity: DIYer's can turn pet immunity on or off with the flip of a DIP switch. When pet immunity is enabled, the detector can distinguish between signals caused by humans and signals caused by pets up to 100 lbs. Flexible Mountings: The IS3050 motion detector mounts on walls or in corners, with heights from 6'9" - 8'9" (2.1m -2.7m). The IS3050 works with the SMB10 family of swivel brackets.